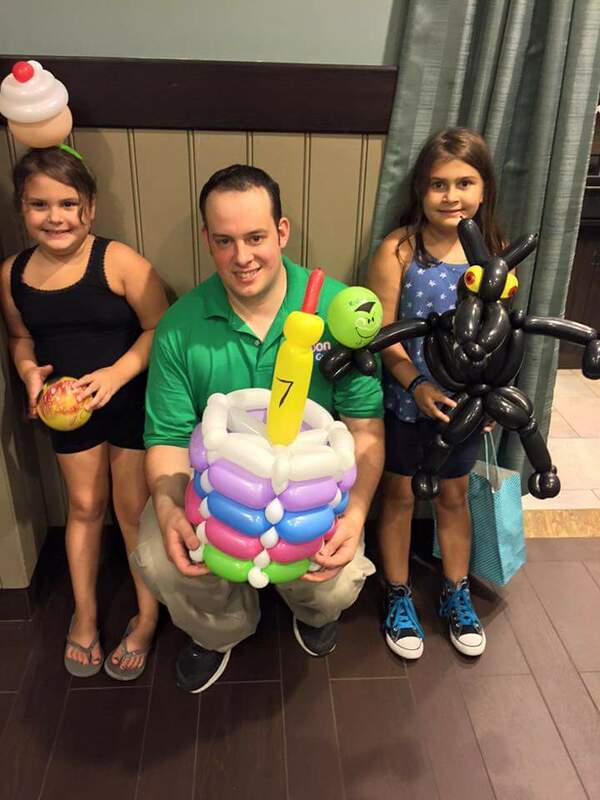 My Balloon Guy has been in business for 10 years of entertaining at kids birthday parties, Mitzvahs, special events, corporate functions, fairs, carnivals, senior housing, and anything else that might require a super talented balloon artist. We also offer balloon decorations, Balloon Columns, Balloon arches, and anything to help make the theme of your event come alive! 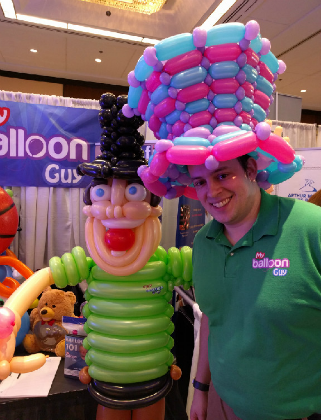 My Balloon Guy is owned and operated by Scotty Kazan. 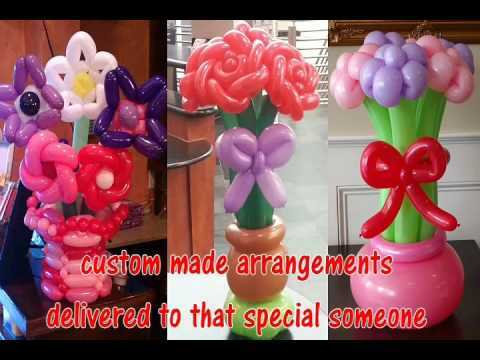 Scotty is the premiere artist for My Balloon Guy, we have 5 talented balloon artist to accommodate to your needs. we also have extremely talented facepainters, and magicians that we can help you book. leave everything to us! we'll take care of you! 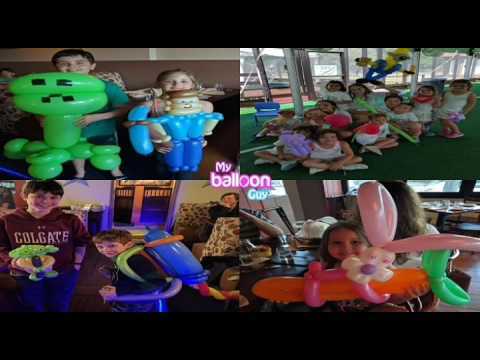 Scotty Kazan is a professional performing artist, who has been working all types of different events from birthday parties, bat mitzvahs, bar mitzvahs, schools, libraries, camps, fairs, nursing homes, or even adult themed events, Scotty's amazing balloon sculptures add an extra element of fun to any event you're planning. Scotty also performs an educational science show called "How to catch a mouse, simple machines at work"
Insured, no criminal record, professional and accommodating. 9 years of great service and entertainment. Scotty has performed at over 1,000 different events. Recent review: He was so good with the kids, so much energy! !